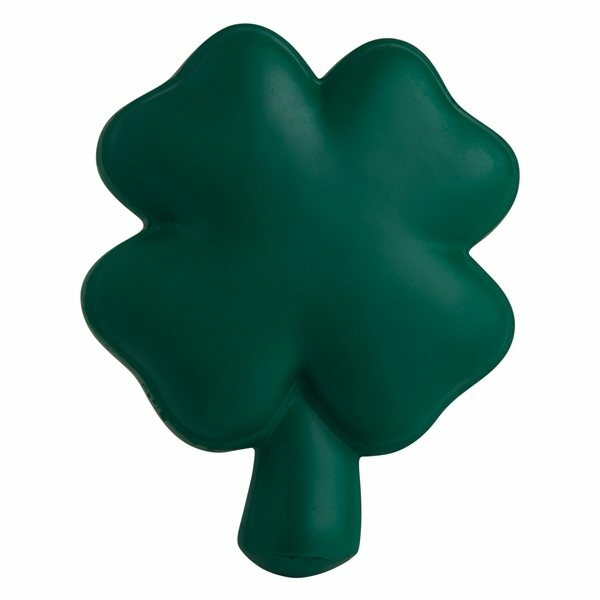 Looks like it’s your lucky day with the shamrock shaped stress reliever. Find your pot of gold at your next campaign with these stress relievers promoting your brand! Ideal for St.
Patrick’s themed events, but will work at any convention or trade show. there isn't anything I like least about it. Very pleased with quality and gratified by the product. We loved the tees! We received them on time and we looked great during our "Back to School Rally". In fact this last time, the tees' quality were beyond my expectations. Loved the pockets since we work in maintenance. Used for small tools and pens Excellent item. Great quality. AnyPromo was very good!